How often do you hear advice encouraging you to breath deeply? Most of us hear it, try it a few times and then forget. It might be because we don’t know this. 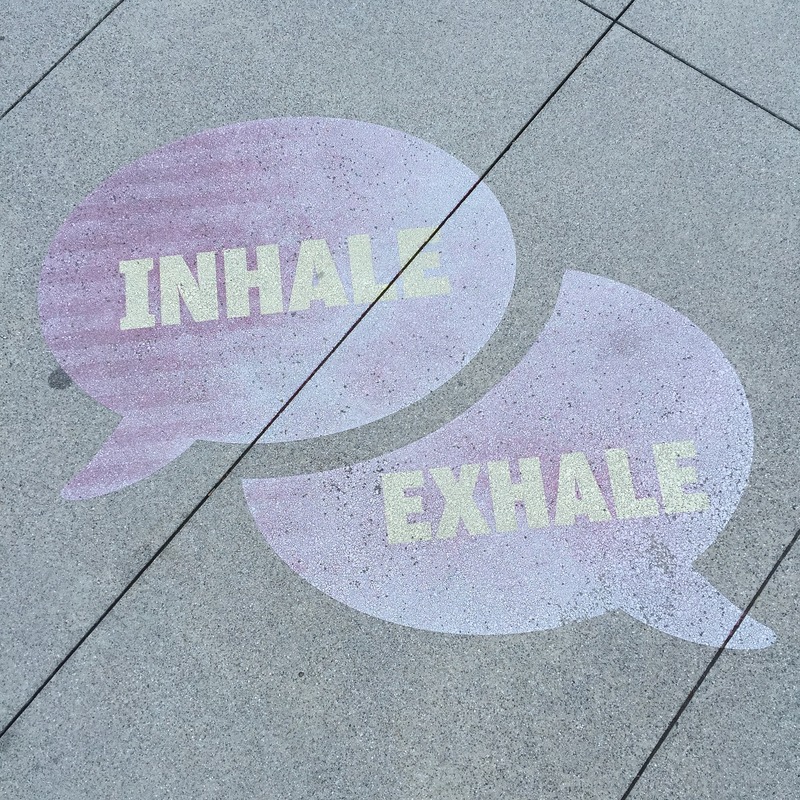 Did you know that how you breathe directly affects your emotions? Take a moment to recall what occurs when you are upset? What happens to your breath? It gets shallow, or you might even huff and puff. As you read the reasons why paying attention to your breathing is important – I just know you will be paying attention to your breath! Breathing does affect and alter your emotions. It allows you to take a moment to calm down. And as you calm down you may just choose a different response…you may decide to be proactive rather than reactive. When we are afraid or stressed our breathing becomes shallow; we breathe into the upper part of the lungs. This is telling the body we need to fight, run or freeze. 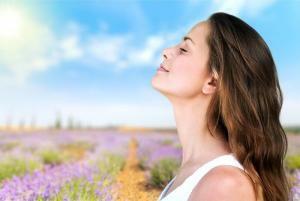 Breathing more slowly and deeply tells your body you are safe and calms down the nervous system. The emotional impact of breathing much more slowly and deeply, thereby creating calm, can actually reduce pain in the body. With focused intention you can even direct the breath into an area of pain. Imagine you are breathing in peace to the area of pain and then letting the pain release out of the body on an exhale. Breathing in the scent of lavender or rose can create a sense of inner calm. Scents that remind us of our Grandmother’s kitchen, such as freshly baked bread can make us smile and soften with the memory. Having essential oils on hand in your purse, office or car is a great idea. I wish you abundant fall season filled with much love, passion and adventure. As always I am here to support you in this life journey – and welcome your feedback. Proud to have served you as Sacred Journeys Healing Arts Centre for 15 years. © Copyright Cheryl Hiebert. All rights reserved.